It’s at this time of the year that we really start to get into the festive spirit! The tree is up and the lights are twinkling, but the build-up to Christmas isn’t just about sparkly lights – it’s a time of really giving back. Since our Christmas campaign started on 12th November, we’ve seen an influx of donations from those across the business wanting to make Christmas extra special for children living in poverty across the region. We all have that special memory of unwrapping the present that was at the very top of our list to Father Christmas. However, across Manchester and Salford, a shocking 48,000 children are living below the breadline, making Christmas an extremely difficult time of year for many parents and carers. Sadly, for those children, this time of year isn’t one for making special memories. With this in mind, we’ve teamed up with children’s charity Wood Street Mission to bring some Christmas treats to disadvantaged households in our local area. The UKFast team have been so generous so far, but we’d love to receive more donations from the wider community in Hulme and across Manchester city centre. So far, we’ve seen dolls, gift sets, teddies and boxes of treats, amongst a whole host of gifts, finding their way to our sleigh. 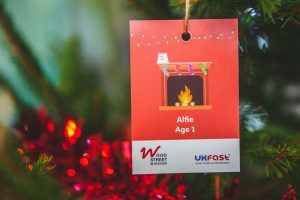 We’re looking to fill the sleigh in our reception area next to the UKFast Christmas tree to the brim with donated gifts for children and families in need this festive season. 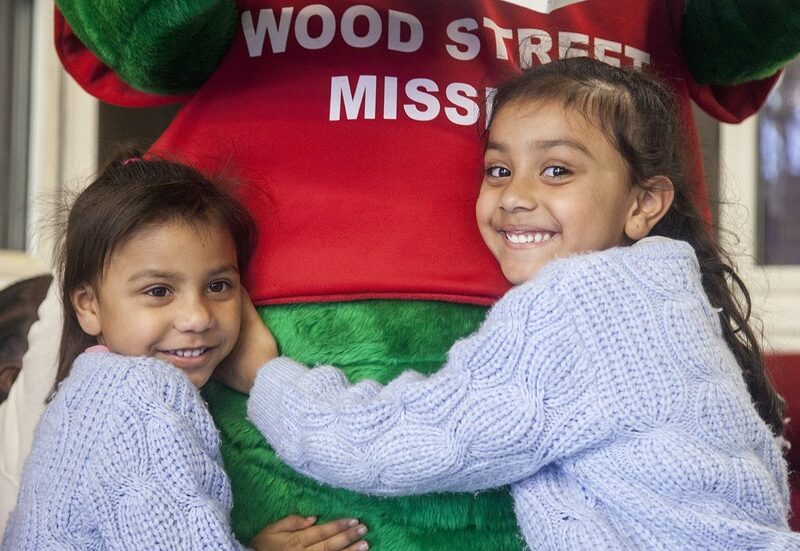 Last year, Wood Street Mission gave 11,000 gifts to almost 4,000 children who wouldn’t have woken up to a gift from Santa on Christmas Day. We’re determined to boost this number and make sure even more kids have something to open on Christmas morning. 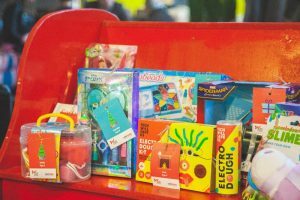 All you need to do is buy a gift for a child living in poverty and pop it over to UKFast Campus (Birley Fields, Manchester) between 8:30am and 5pm Monday-Friday. Stuck for what to buy? Take a look at our list of toys and gifts that are ideal for all sorts of ages and interests. We want to say a massive thank you to everyone who has contributed so far and brought in a fantastic array of gifts for children aged 0-14. UKFast and Wood Street Mission couldn’t do it without you! One of the greatest gifts you can give in life in a sprinkle of Christmas joy. To find out how you can take part in this year’s Christmas campaign, head to our last blog post.